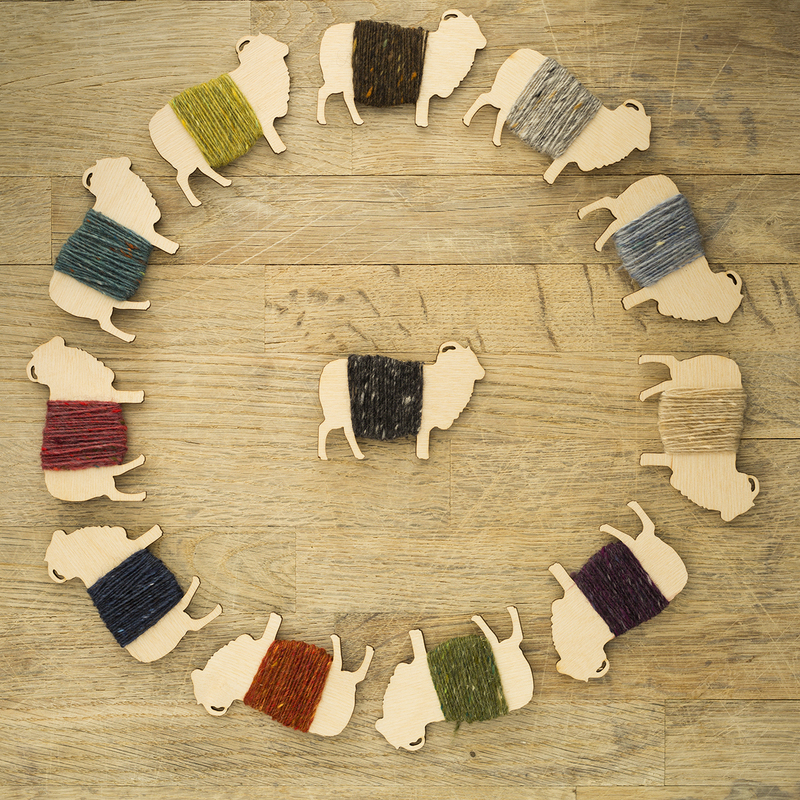 Did you know that our Milarrochy Heids book was now available to pre-order? 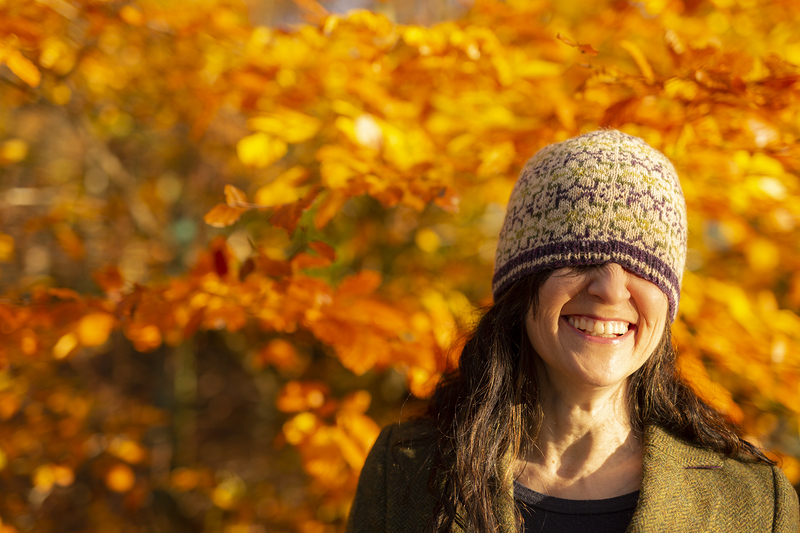 I’ve been really enjoying revealing one hat per day over on Instagram and Ravelry, and here’s a round-up of the first few heids. First up is Ella Gordon’s Breiwick – the featured cover design. 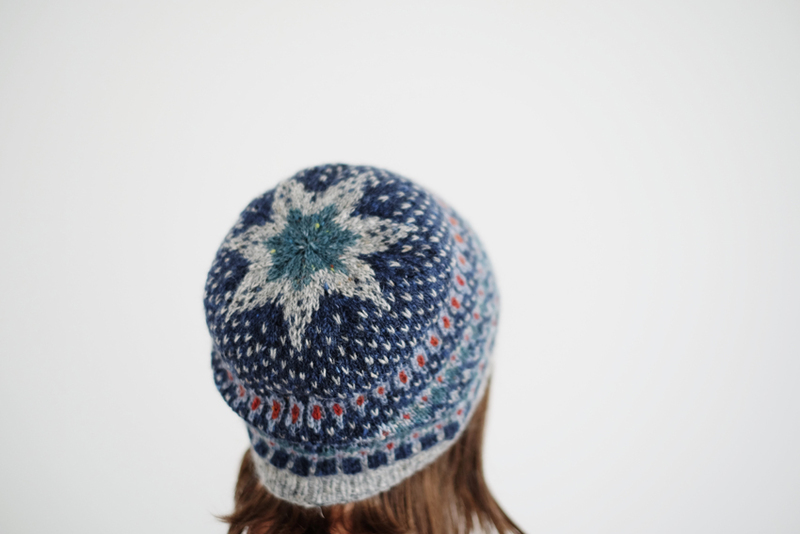 Inspired by her own elusive search for the perfect Shetland beret, Breiwick features a bold palette, shaded diamonds, and a beautiful star crown. 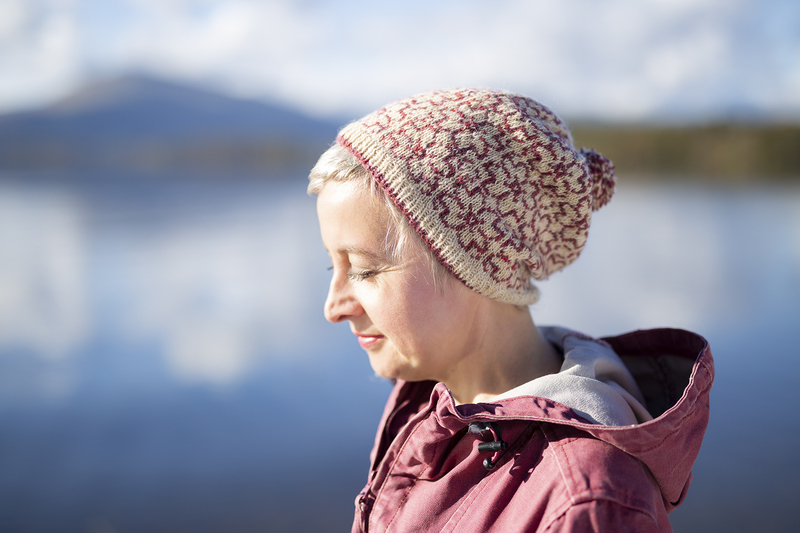 I love Ella’s use of the Milarrochy Tweed shades in this hat, especially the way that Campion and Buckthorn play off against Stockiemuir. 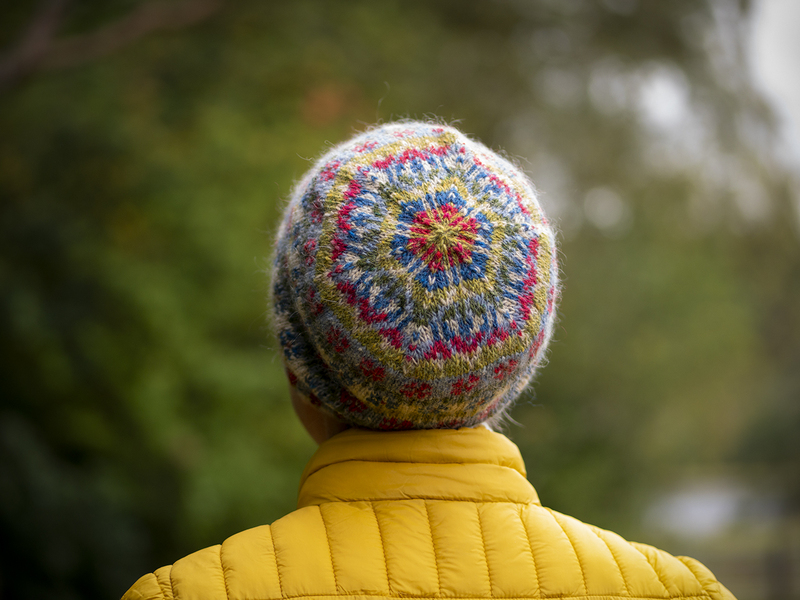 This superb heid really captures Ella’s signature combination of vintage and contemporary, and you can read more about how Ella created Breiwick here. 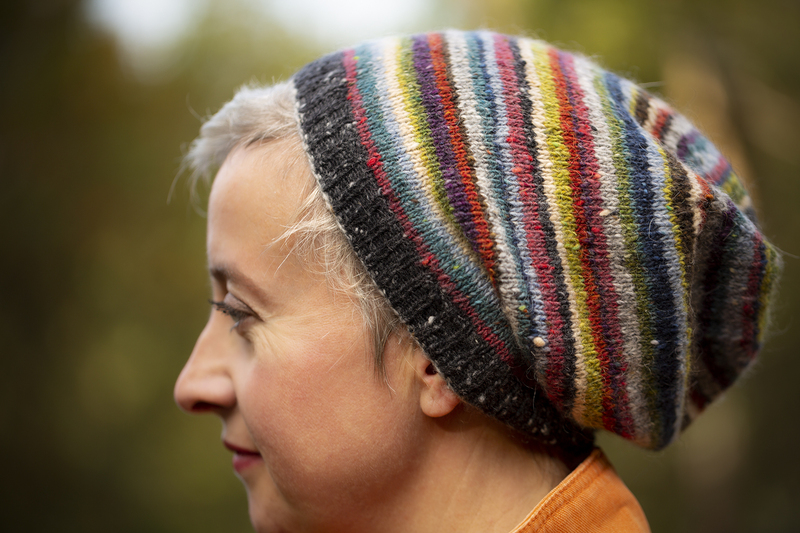 Next up we have Ute Vos’s wonderful Let’s Stripe: a hat which I immediately knew I wanted to include in this book, as soon as I saw Ute’s sample back at the start of the year. 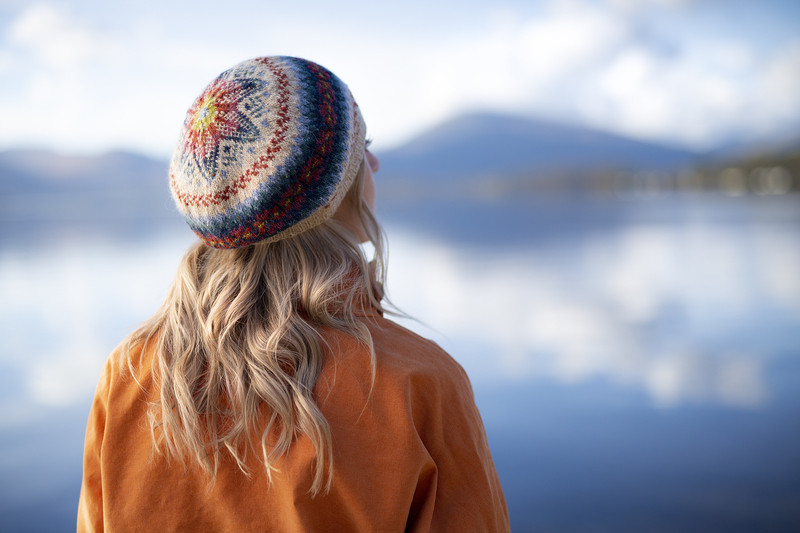 Ute loves stripes, and this hat uses twelve shades of Milarrochy Tweed in a stripey sequence that’s simple, non-repetitive, and incredibly striking. 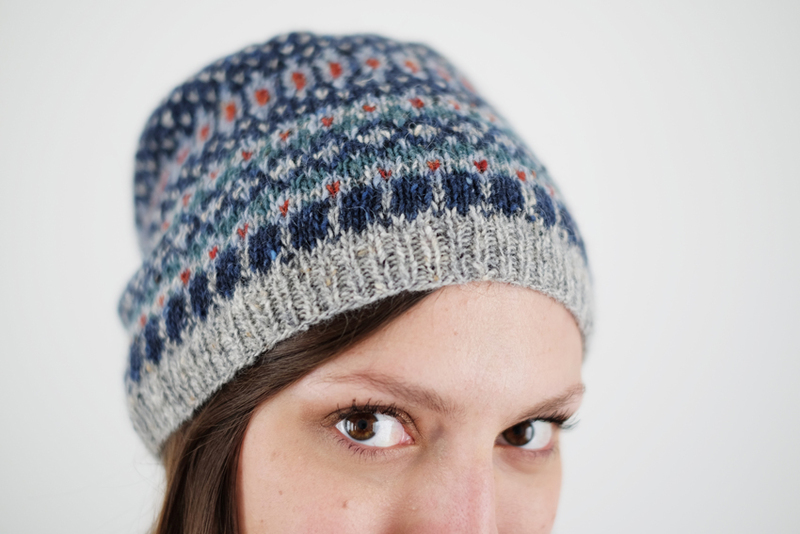 Ute’s heid is a very straightforward knit, so as well as looking fabulous, it’s a great hat for beginners to try. 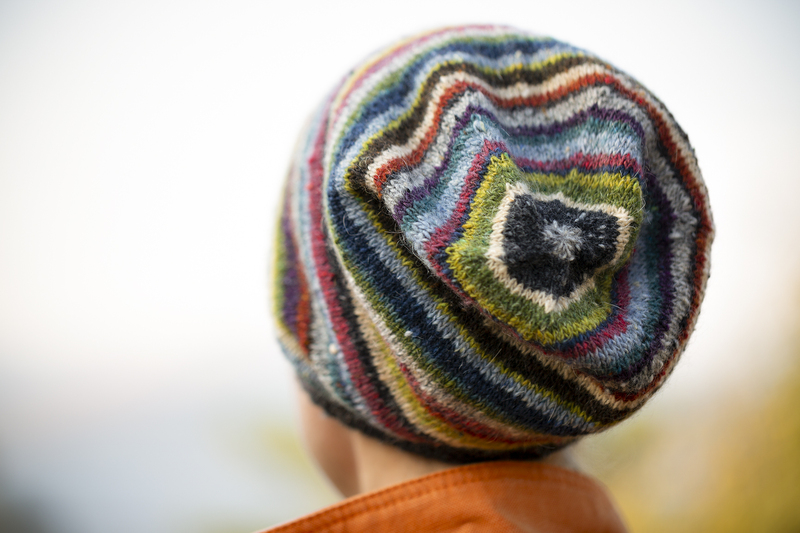 If you can knit in the round, yes, you can make Let’s Stripe! 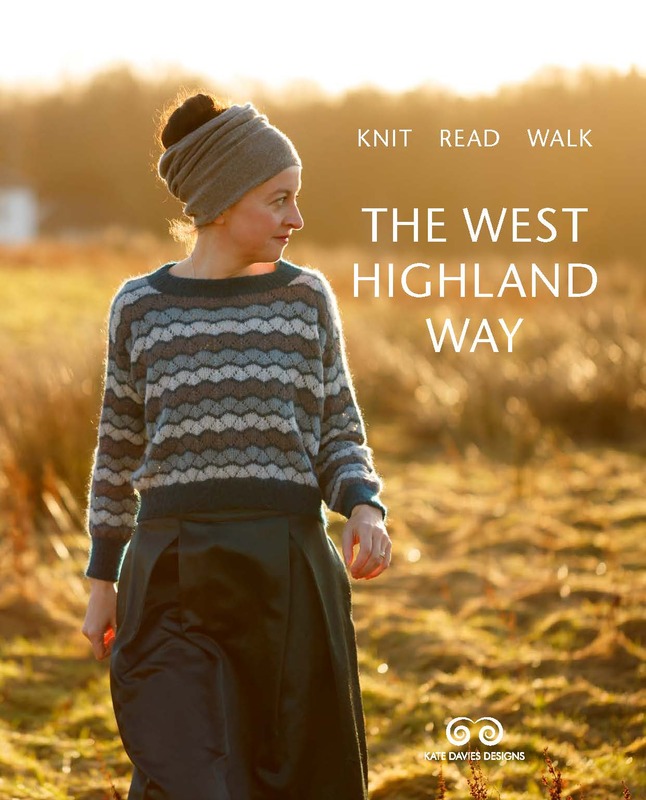 Follow Ute’s stripe sequence, or follow the basic pattern, and devise your own.
. . . and the fourth is Dianna Walla’s Caithness. 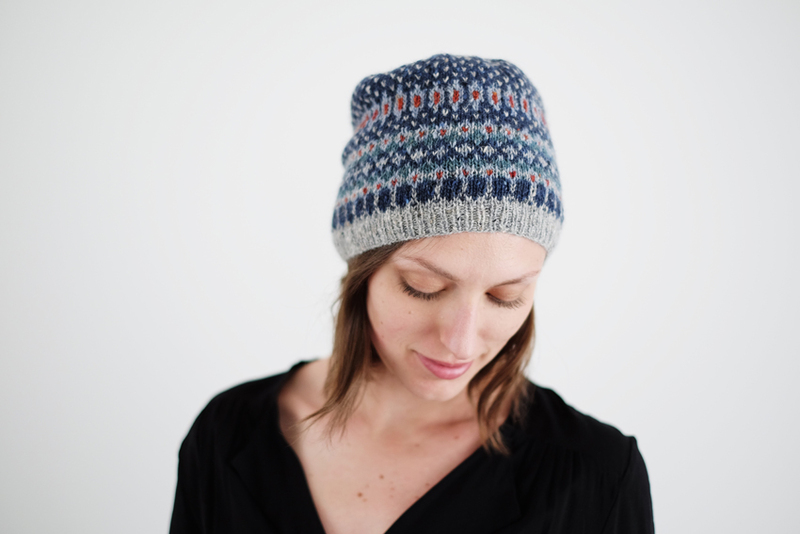 If you’ve seen Dianna’s designs, you’ll know what an incredible feel she has for rhythm and pattern in colourwork. 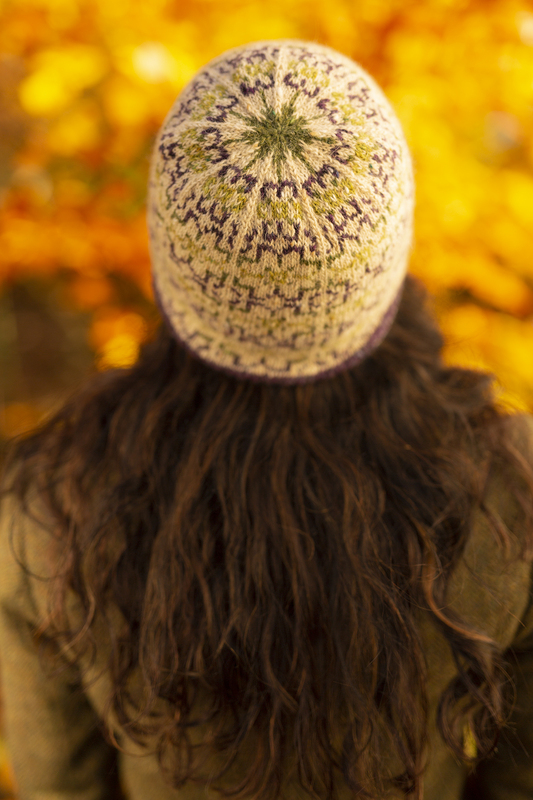 Caithness combines tiny, luminous motifs (which shimmer, jewel-like, across the surface of the hat) with a stunning seven-pointed crown. 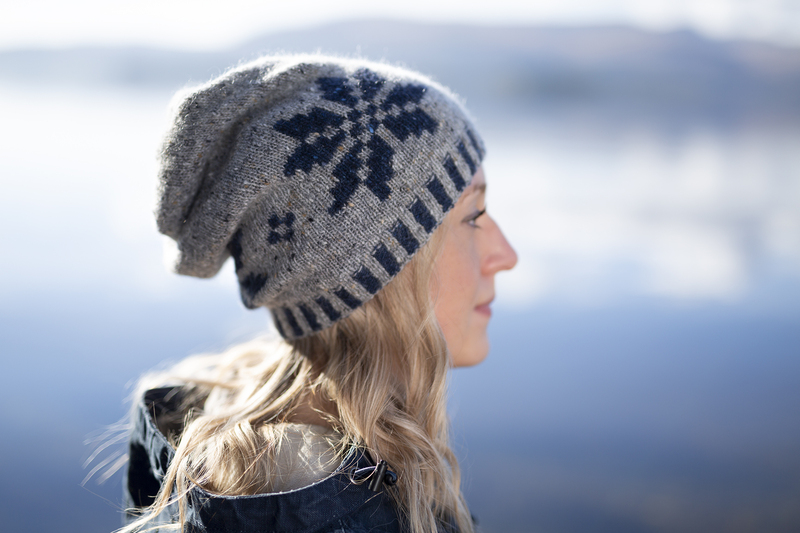 Dianna describes how this design sits at the playful intersection between traditional Norwegian and traditional Fairisle knitting – and I think this sums up Caithness perfectly. I’ve been a fan of Dianna’s thoughtful approach to design for a very long time, and I’m so very happy her heid is in the book. 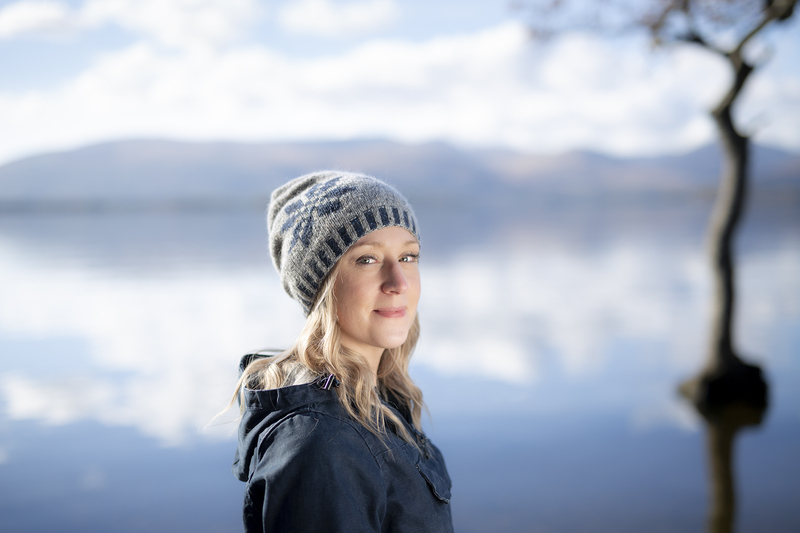 Another designer I’m pleased to include in the collection is Emily Williams (fellow Scottish designer, and fellow cold-water swimming enthusiast) whose work I very much admire. For a couple of years, Emily has been developing a range of hat designs with distinctive twisted crowns, and the heid she’s created for this book represents a breathtaking evolution of her signature style. 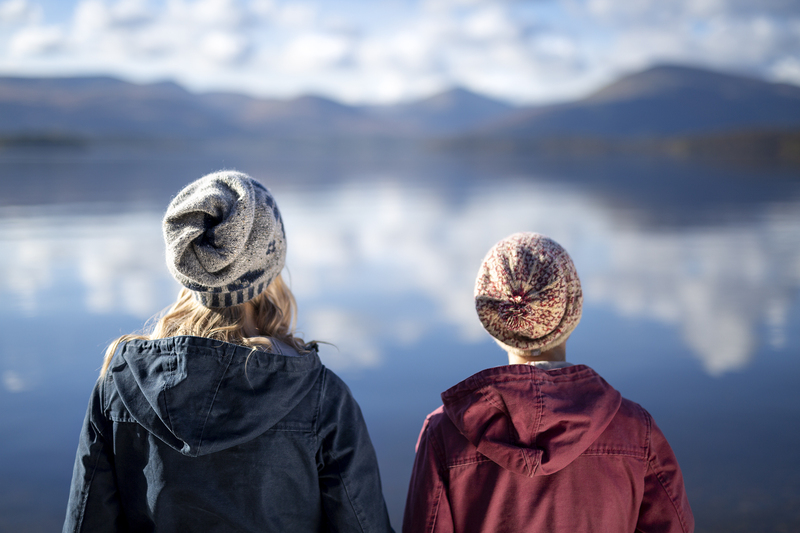 Tarradale really is an extraordinary hat, combining a multi-directional construction and double-knitting with bold two-tone motifs in Milarrochy Tweed shades Birkin and Lochan. It is completely reversible. 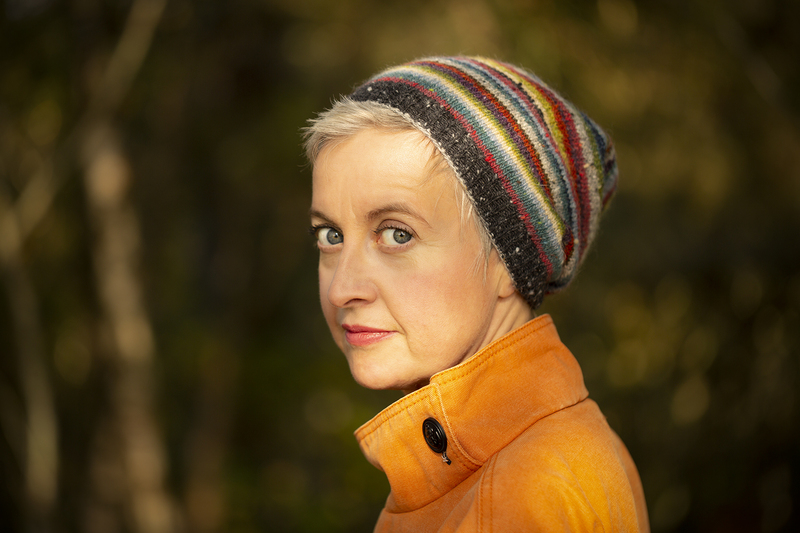 I think what I love most about Tarradale is the way that Emily has combined sheer technical sophistication with simplicity: there’s basically nothing unnecessary about this hat. It is striking and graphic and wonderfully cosy. I love it! Though the techniques involved may sound daunting, Tarradale is actually a really straightforward, pattern to follow, and Emily has put together a great tutorial for executing the crown twist which you can find here. Today’s final heid is Jennifer Donze’s delightful Cottage Garden . Jennifer lives in Wisconsin and teaches knitting at Cream City Yarn (Milwaukee is known as ‘cream city’ because of the distinctive colour of its nineteenth-century brickwork). I’ve really enjoyed seeing the range of designs which Jennifer has begun releasing on Ravelry over the past couple of years, including this fabulous piece in my own Buachaille yarn. 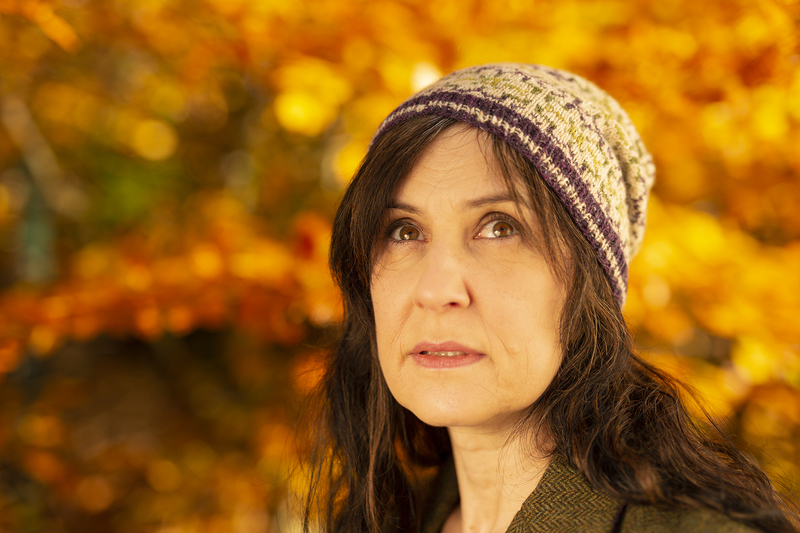 Cottage Garden is a lovely, easy-to-wear, and slightly-slouchy beanie, which features a structured, floral motif and which can be knit in two colourways, inspired by Jennifer’s grandmother’s favourite blooms. All of us here at KDD are very excited about this book, and we are getting ready to ship it out to you as soon as it arrives. 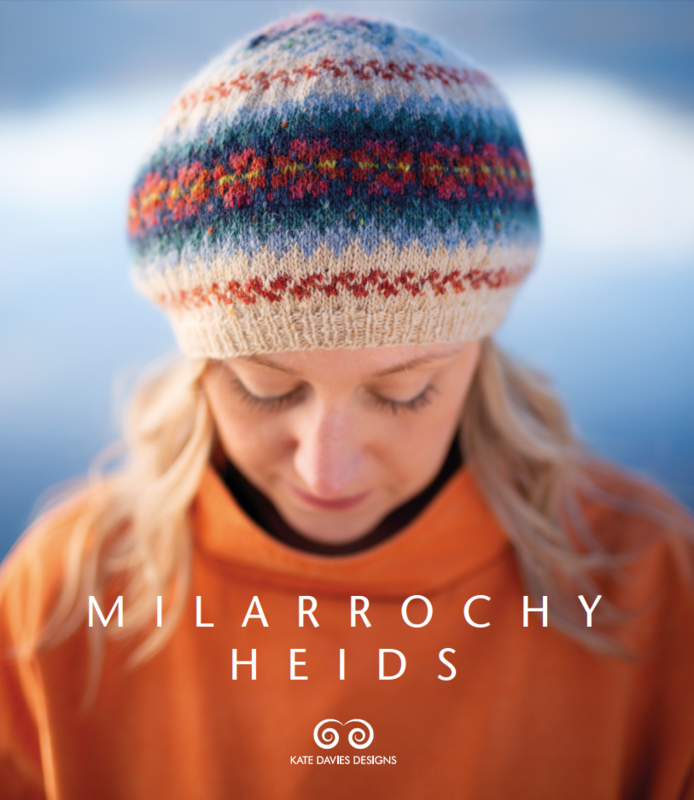 You can now order Milarrochy Heids at a special worldwide-shipping-inclusive pre-order price until November 30th, when the final heid is revealed. Just to be clear: this book, Milarrochy Heids has nothing to do with our forthcoming club, which is a completely separate project, beginning early in 2019, about which I’ll be able to reveal further details next month. Thanks to Tom, as always, for photography, and to models Dianna, Jane and Mel (and, ahem, me). I want to order the Heids book for my daughter as a Christmas present. She has a Ravelry name, but I don’t want her to know about the gift yet. What should I put on the order form? My Ravelry name or hers? The postal address will be mine. Hi Joyce, if you send Mel an email at info@katedaviesdesigns.com she can sort this out for you. Ah I see where I went wrong now, the Heids books and the Club are completely unrelated! Off to order the book!!! The heids are beautiful! Love the advent feeling of getting to see a new one every day, and I’m stunned by the colourwork in the designs so far. Can’t wait to see what the next days are going to bring! As an aside, I really enjoyed seeing your pictures with Nicola Sturgeon at Small Business Scotland in your instagram stories the other day! Must have been quite a day for you and the team. I see knitting many hats in my future. Deciding where to start will be the difficult part. Fantastic! I ordered the book the first time I saw it on Ella’s site. Guess that puts me out of the running for the club, right? Not at all – why would it? All of them are beautiful Kate, I ordered the book the first day and I can hardly wait! I have some leftover yarn from last years club but I can see I will need more. Ha ha – you are kidding! It’s definitely a favourite Rabbies stop – did you walk along the West Highland Way back to Balmaha? Alas, it was the day it snowed last March after the Edinburgh Yarn Festival. I’d love to do it someday. Amazing!! I want them all! Will the heids be offered as KDD kits? yes! we are setting up yarn packs for each heid as I write. These will be available from December 1st – you’ll need the book too – as the patterns won’t be individually released for a while. Just preordered! 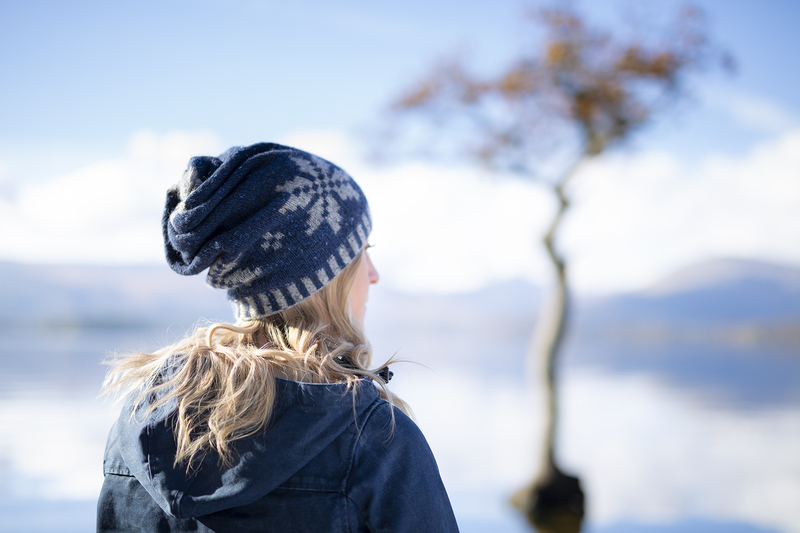 I am looking forward to knitting every single heid in Milarrochy and to the arival of your delightful kits. Oh wow! I can’t wait! I’ve been knitting a bunch with this yarn (Traigh hap) andbi really enjoy it. It’s so nice in the hand. Looking forward to some multi colored knitting with it. Beautiful Kate! 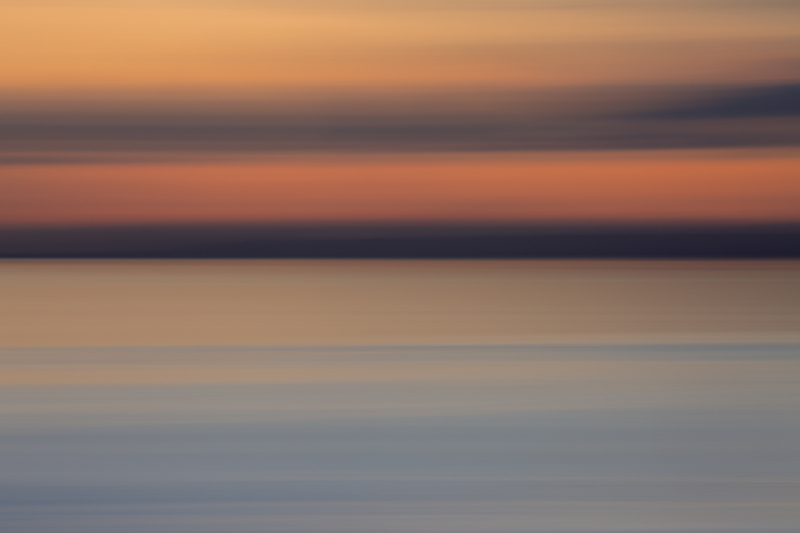 Already ordered, very happy to be getting another wonder-printing from Kate and her team. Thank you for such beauty. I love the varied range of techniques, colors, and “looks” in the heids that you’ve show so far! It’s going to be fun to work through the book!